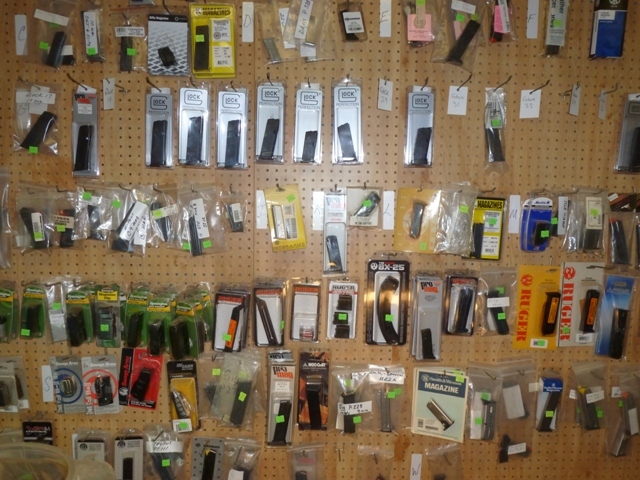 We have a wide variety of magazine in stock for your guns and all the major brands and manufactures. Don’t get caught with only 1 magazine for your gun. !! !